Since 1999, Sun Point Appraisals, Inc. ® has been completing both SCOTTSDALE HOME & COMMERCIAL REAL ESTATE APPRAISALS. Call Today (480) 595-0188 or CLICK HERE NOW to order your appraisal today. Sun Point Appraisals, Inc.® can be your go to Real Estate Appraisal Firm to complete both home and commercial appraisals throughout all of Scottsdale, Arizona. 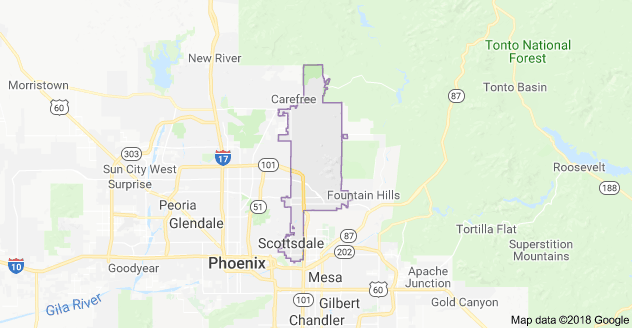 Located in the beautiful Sonoran Desert, Scottsdale, Arizona is a Luxury Community bordered by Phoenix to the West and the McDowell Mountains on the East. 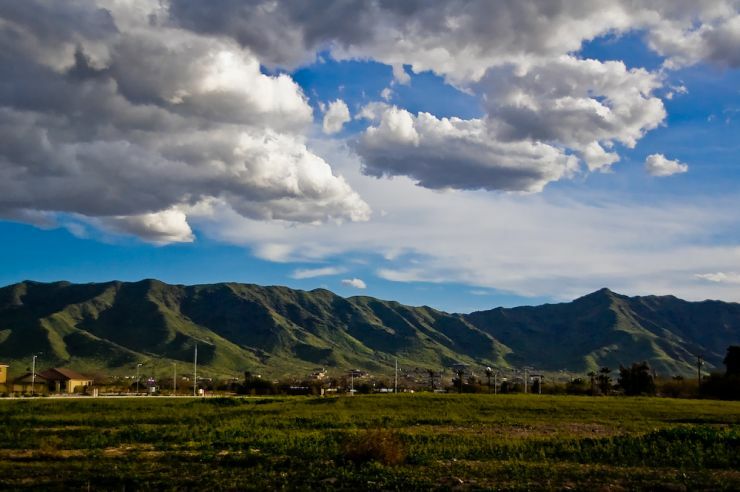 Scottsdale is annually rated among the nation’s most desirable communities to live in, travel too and do business in. This is one reason why Sun Point Appraisals is located in Scottsdale. A large part of our residential business is for housing in Scottsdale. Due to the demand for real estate in this market creates a great demand for Scottsdale appraisals. Completing home appraisals in Scottsdale since 1999 Sun Point is your go to company. 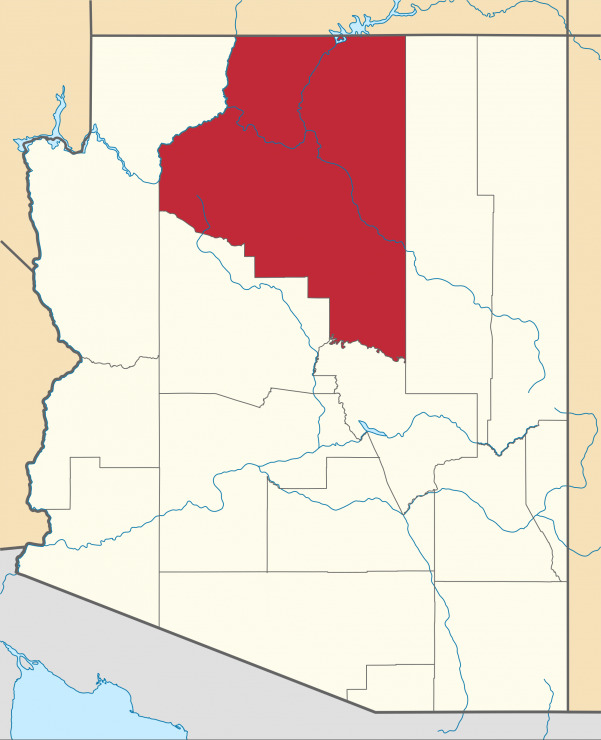 Scottsdale is a large town encompassing several miles. 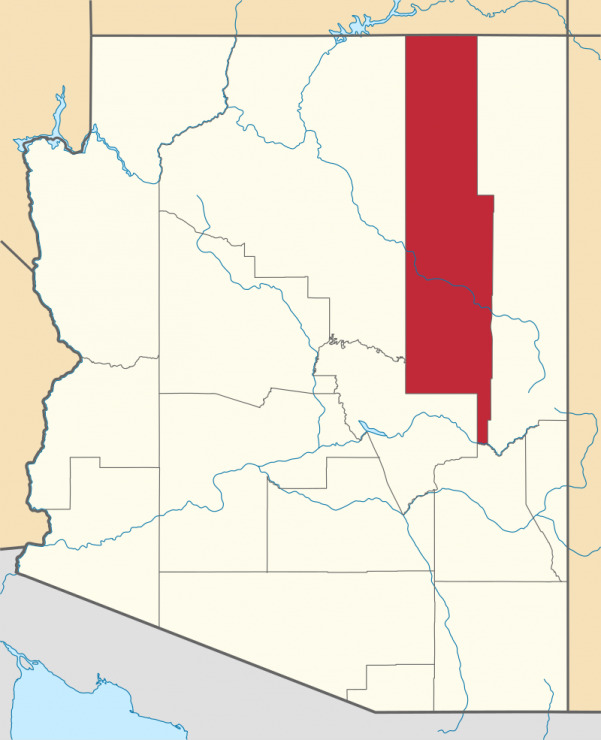 Scottsdale includes urban and rural ‘like’residential locations. High end custom homes, golf course properties, horse properties, multi family, condominium, and various shopping centers and small industrial. Scottsdale also has its own airport, mainly used for private and small commerical use. Scottsdale’s vibrant downtown is considered one of the finest urban centers in Arizona. It is home to more than 120 restaurants, 350 retail shops and more than 80 art galleries. Sun Point Appraisals, Inc. is located in Scottsdale Arizona. The owner is a Certified Appraiser living inScottsdale. Give us a call or email us if we can further assist you with any Scottsdale Appraisals. Looking to buy or sell a home in Scottsdale contact Sun Point Appraisals, Inc.® for a list of Realtors® we recommend.